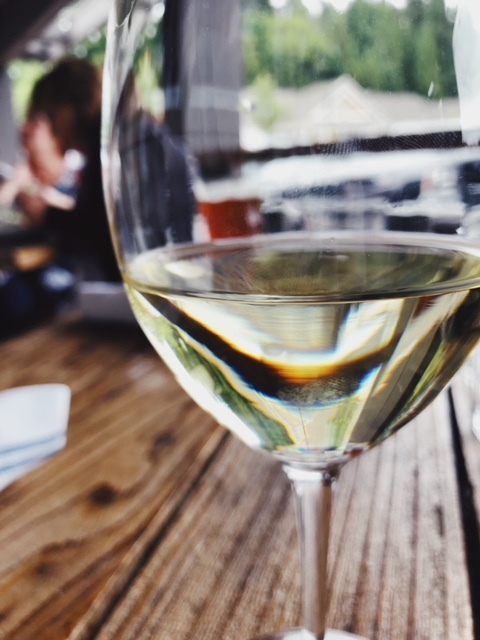 Three day weekends are, in some ways, harder than regular weekends! (Harder to recover from, that is.) 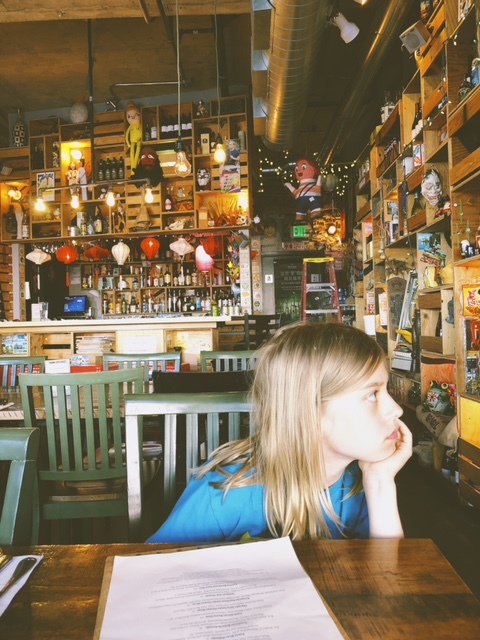 I haven’t posted any pictures in awhile or talked about places around Seattle. So here’s a small (très petit) sampling of things we ate this long weekend! We went to Parfait, bien sûr, which has been our absolute favorite ice cream spot for the last year. (We are big ice cream fans.) 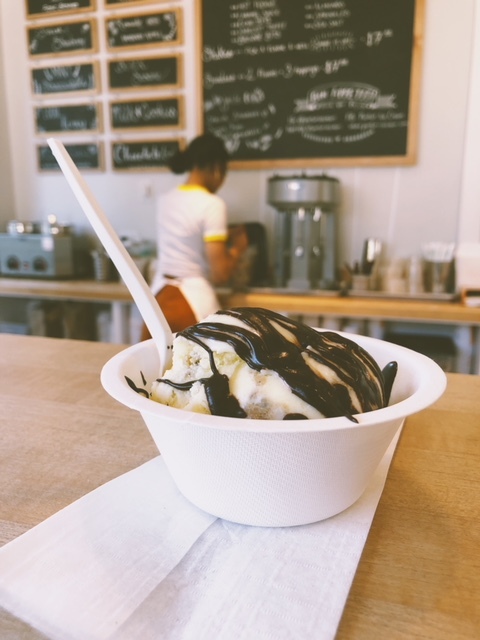 They not only make their own ice cream from scratch, with local and organic ingredients, but they make all of their own toppings and flavor bits, too – meaning they don’t add someone else’s chopped up peanut butter cup bits to their pb cup ice cream. They make their own peanut butter, peanut butter cups, chocolate cookie chunks, etc. 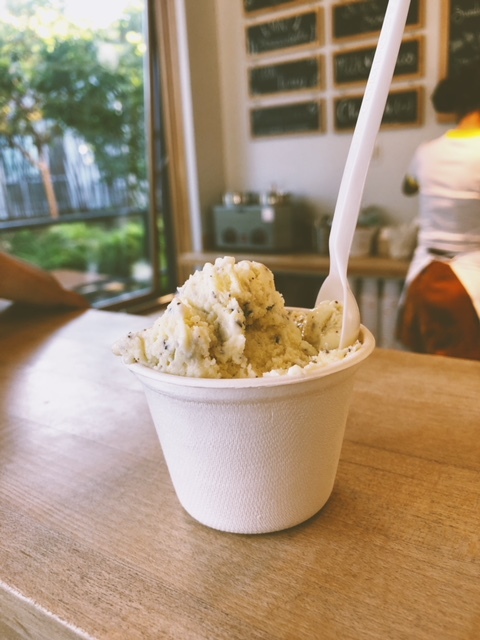 This (below) is my petit scoop of the mint straciatella and husband’s milk chocolate cookie with their housemade hot fudge. 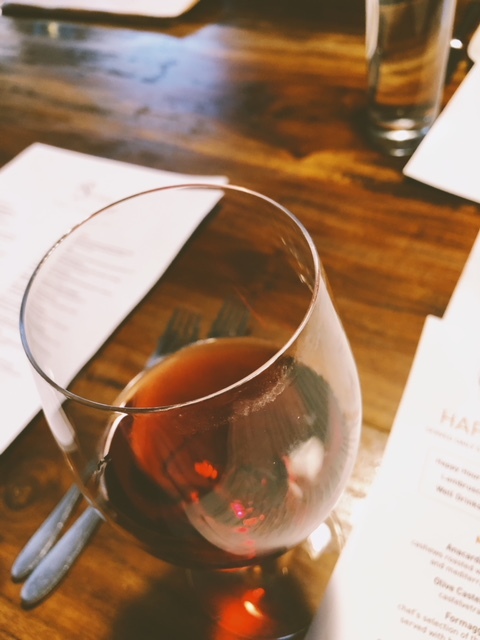 Another day we finally went to Chophouse Row in Capitol Hill and I dragged everyone (kicking and screaming, yeah? ha) into the French bakeshop Amandine Bakehop. 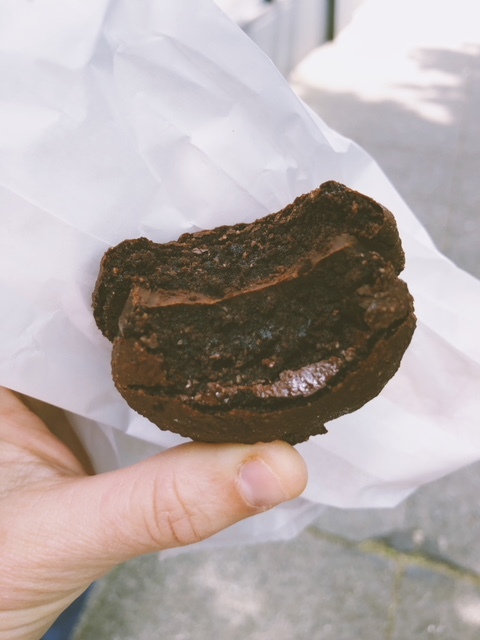 Behold, this amazing thing below – it is a brownie macaron. (Or is it a macaron brownie?) I don’t know, but it was delicious. 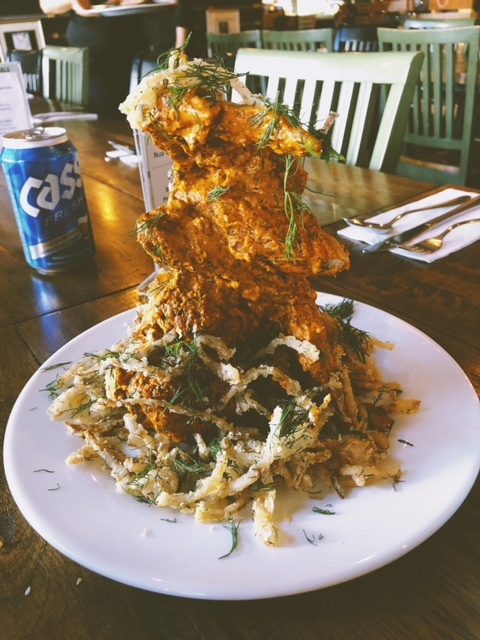 On Sunday we finally checked out Nue Seattle where Husband tried the (in)famous Hungarian Paprikash Jumbo wings. We ordered the War Chips (Dutch Patat Oorlog) or Dutch War Chips – fries with mayo and peanut satay and red onion and sambal OH MY. I was dying to have these but only after we’d ordered and I’d been salivating rather heavily did our server come back and tell us they just ran out. So we’ll have to go back. BUT, I replaced them with some really delicious brussel sprouts that almost made up for the lack of fries. They were covered in toasted coconut and garlic chutney, served with peanut satay and sweet chili dipping sauce. 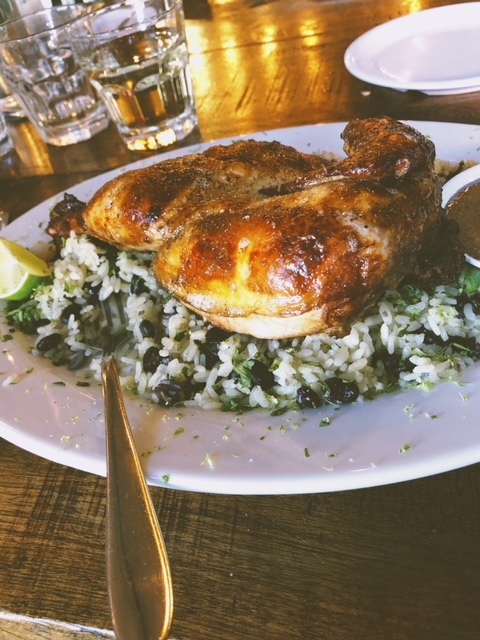 I also got the Jamaican jerk chicken which was good, but lacking in an acid of some sort – however, the dirty rice that came with it was fantastic. Also, I generally do not post pics of my kid but I cannot get over his teenager-ness these days. 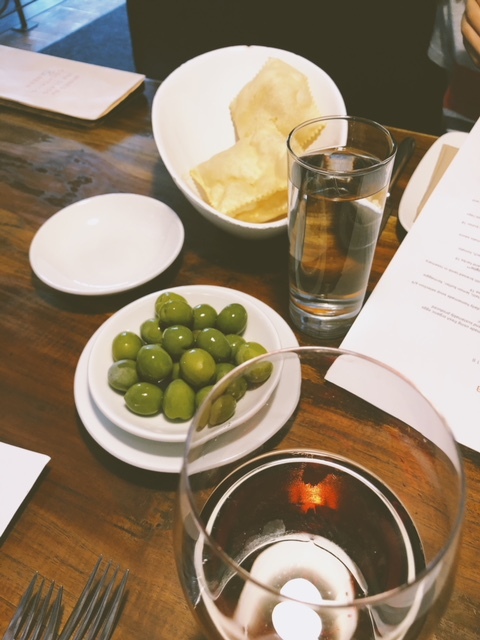 And then, because I cannot go more than 2-3 days without pasta or some form of Italian food, last night we went to Osteria La Spiga. 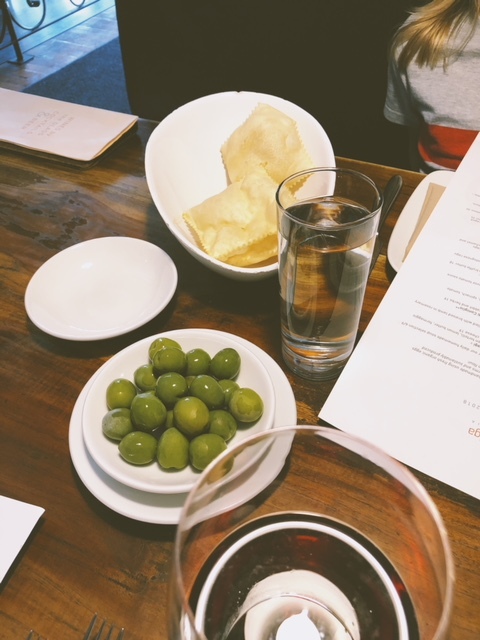 We started with bread, olives, and cheese because CHEESE. I eat cheese in every possible moment. 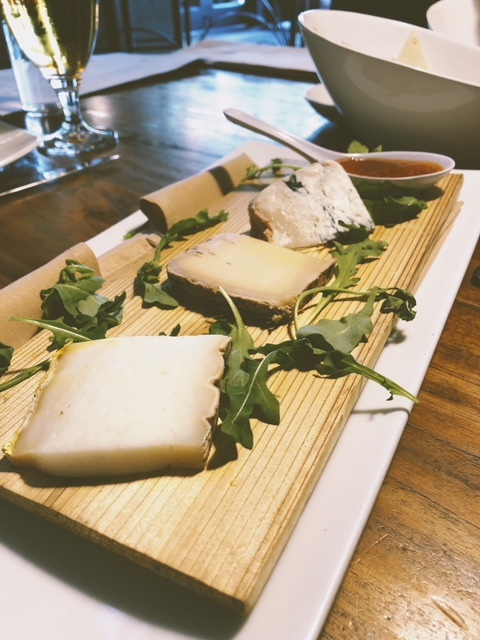 Strong cheese, smelly cheese, pungent cheese, hard cheese, soft cheese, Italian cheese, Spanish cheese, French cheese, local cheese, sheep cheese, goat cheese, cow cheese… you name it. I also tried a really refreshing Morini “Morosé” Brut Sparkling Rosé wine that I loved enough to add to my collection at home. 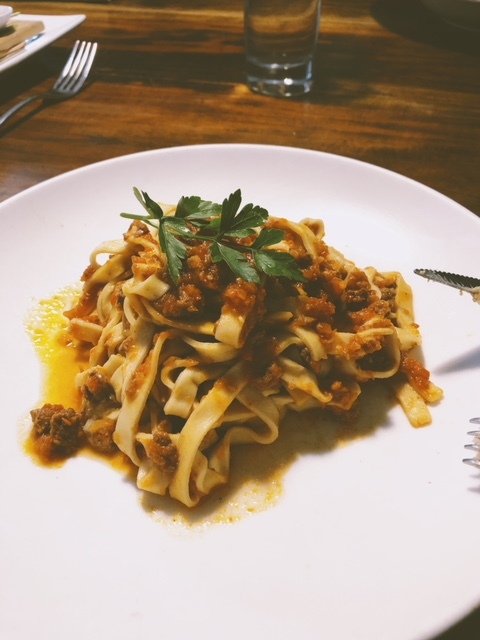 I was torn between a pasta that had white truffle butter or the “al ragu” but went with the tagliatelle al ragu because who am I kidding, if there’s a “meat sauce” bolognese thing on offer, I will always choose it. I think I’ve become a bit of a ragu/bolognese connoisseur. It’s my jam.